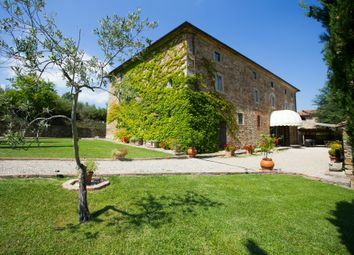 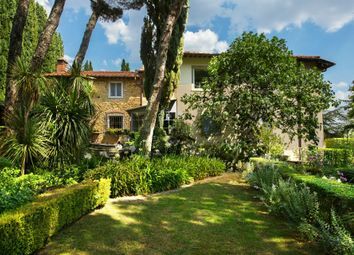 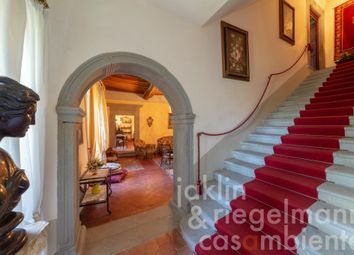 Restored Tuscan Casa Padronale with guest apartment, an independent guest cottage, pool and 30 hectares of land. 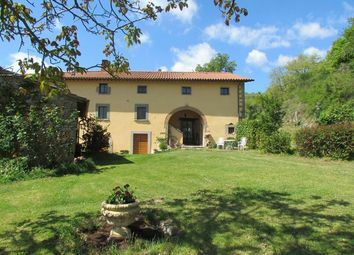 Tuscany: Characteristic real estate property in stone, in a hilly and panoramic position, 10 minutes from Arezzo, easily reachable after about 700 m of gravel road. 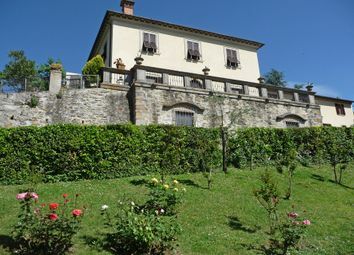 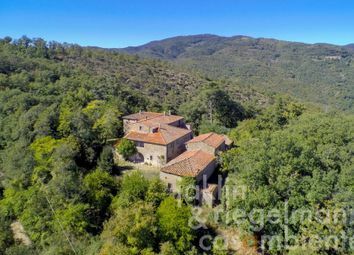 Restored, the property includes two houses and land of 7000 sqm with swimming pool. 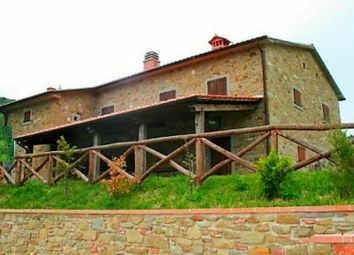 The property for sale in Tuscany is located in the dependent part of the hill of Arezzo, just below the top, which protects it from cold winds, fully exposed to the south. 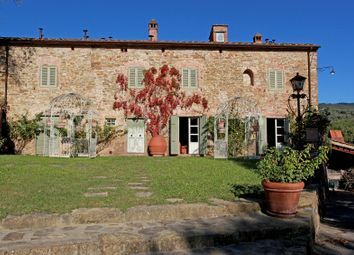 Country Estate for sale at an incredible price. 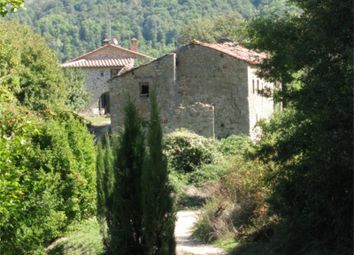 Partially restored with oodles of potential. 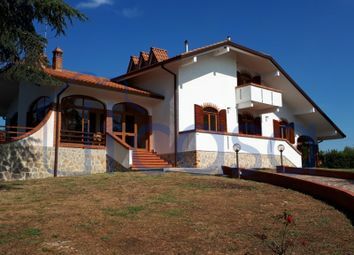 Itcasa Real Estate Agency, . 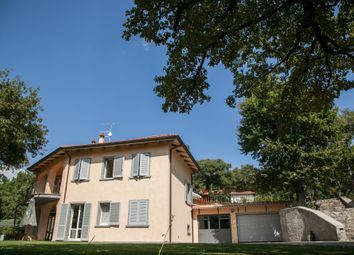 Reduced price for quick sale: A beautiful, recently renovated villa located in a hilly, residential area, close to the town of Arezzo. 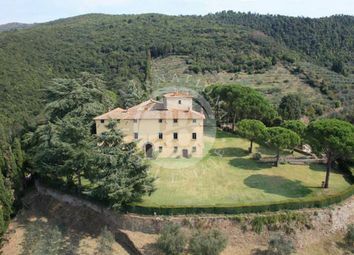 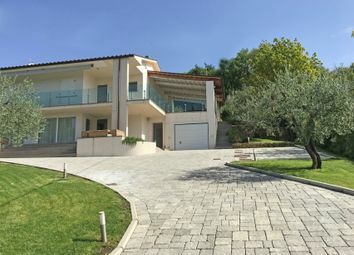 4 bedrooms, 3 bathrooms, garage, views, land and olive grove. 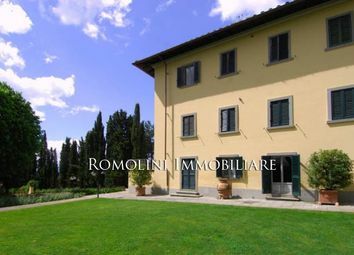 This period building of about 800 square meters is located in Arezzo (ar), not far from the old town of the city. 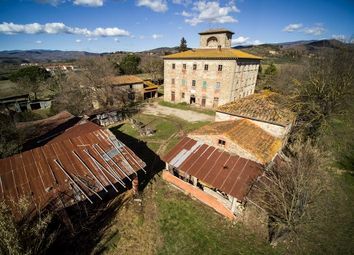 This is a building now used as offices but with the possibility of being converted to a private residence. 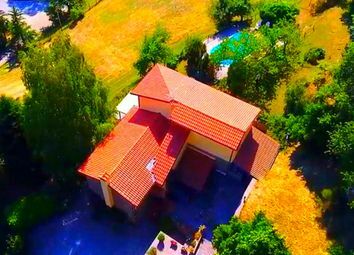 Carratelli Real Estate ltd., . 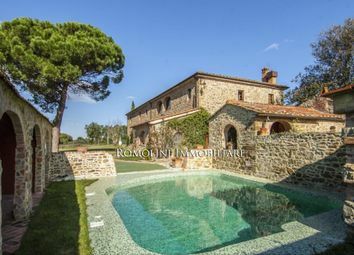 Stone farmhouse with land and pool, for sale in Montevarchi, Arezzo. 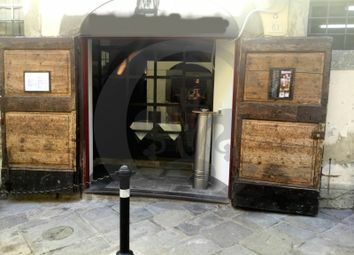 This interesting commercial fund, today a restaurant, is located in the historic city center of Arezzo (ar). 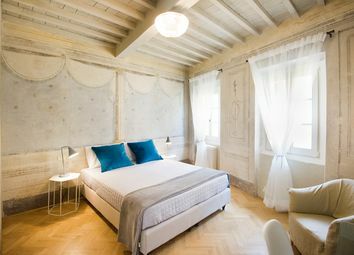 The restaurant is located about 100 meters from the Church of Sant'Agostino, precisely in via Oberdan, is about 150sqm. 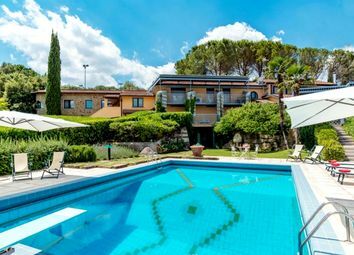 A beautiful resort of about 600 square meters in one of the most fascinating areas of central Italy, the countryside of Arezzo. 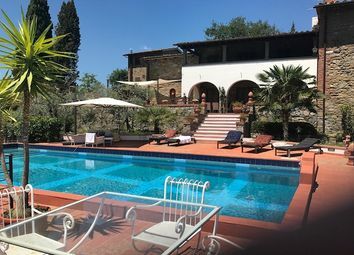 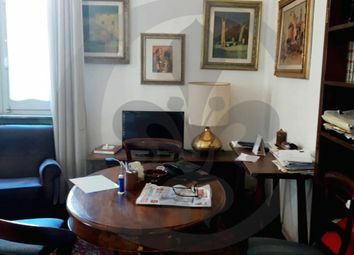 Arezzo: Wonderful country house situated in an extraordinary and panoramic position, on a hill with a breathtaking view, dominating all the valley and the city of Arezzo below. 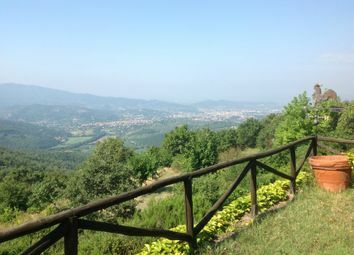 Arezzo. 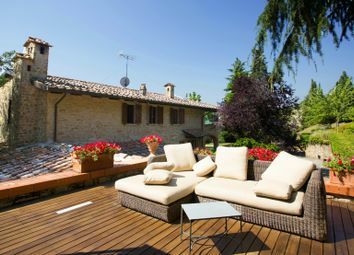 Bright villa with pool for sale just 5 minutes from the center of the city of Arezzo.